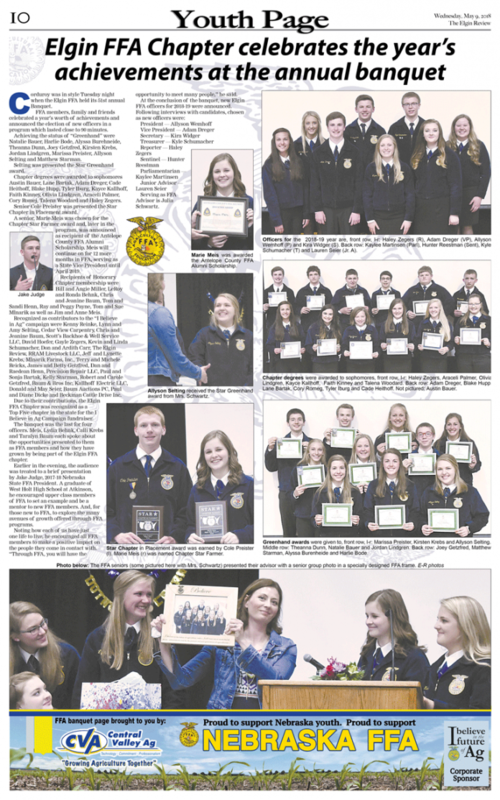 The Elgin FFA celebrated the past year. Here is their page from this week’s issue of The Elgin Review. Awards were handed out and new officers announced. 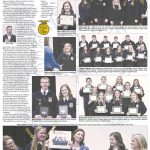 Another great year is in the books for Advisor Julia Schwartz and her group of FFA students.